Special digitally restored screening of Jamaican-Canadian filmmaker Clement Virgo’s 1995 redemption drama. October 11, 2018/Brooklyn, NY – The 1990’s marked a huge renaissance in Black cinema. With Spike Lee smashing barriers less than a decade earlier, John Singleton telling frank yet multi-layered stories of Black life in Los Angeles, and The Hudlin Brothers using their brand of comedy and urban sensibility, the times were ripe for change…and Canada reaped the benefits. In 1995, writer/director Clement Virgo’s first feature film “Rude,” made its theatrical debut, wowing international audiences, and marking a significant milestone in African-Canadian cinematic history as the first full length narrative feature film directed by an African-Canadian, and written and produced by an all-Black team. Digitally restored in 2017, The Caribbean Film Series pays homage to the Jamaican-born, Toronto-raised Virgo, whose subsequent projects, such as “The Planet of Junior Brown,” “The Book of Negroes,” and his work on the OWN network smash hit “Greenleaf,” continue to transform the wide-ranging ways audiences explore Black life, with a fresh Brooklyn screening of his now classic film. A vivid triptych on the struggle for redemption on an Easter weekend, “Rude” weaves together the stories of three urban-dwelling Torontonians: young, promising boxer Jordan (Richard Chevolleau), sparring inwardly with his sexual identity after reluctantly participating in a gay-bashing; Maxine (Rachael Crawford, “Love Songs,” and SyFy’s “Alphas”), who struggles with her mental health as she reels in the aftermath of a break-up and an abortion; and the primary story of The General (Maurice Dean Wint, “TekWar”), a talented muralist and former drug dealer newly released from prison, who fights old temptations as he struggles to be a good father and husband. This triad is rhythmically woven together by the voice of Rude (Sharon L. Lewis, director of “Brown Girl Begins”), an underground radio DJ, whose smoky voice and streetwise incantations touch on notions of death, grace, and transformation, and verbalize the collective consciousness of the city in a sultry patois. “Virgo’s film captures the ebb and flow of events in an inner-city Toronto neighborhood,” says Richard Harrington of The Washington Post. “The challenges faced by his protagonists are universal.” Indeed, with a deliberate focus on the diasporic consciousness residing within Black Canadian identity, buoyed by an eclectic soundtrack of reggae, gospel, and rock music and contrast rich color pallets, “Rude” rides heavy with themes of cultural displacement and relocation felt then, and now, by Black, indigenous, and other non-white Canadians. Co-presented by the Caribbean Film Academy, BAMcinématek and the Brooklyn Cinema Collective, “Rude,” this screening takes place at BAM Rose Cinemas on Wednesday, November 7th at 7:30pm, and will be preceded by Guyanese filmmaker Gavin Mendoca’s, short music-based film, “How To Build a Treehouse.” A Q&A with Melanie Nicholls King (Actor) and Damon D’Olivera (Producer), follows. For more information on the The Caribbean Film Series, contact Romola Lucas, at romola@caribbeanfilm.org or the Brooklyn Cinema Collective’s Curtis Caesar John at curtisj@bkcinemacollective.org. This is the Easter weekend. In an inner-city project, three people struggle against their demons and try to find redemption. They are Maxine, a window dresser depressed since she had an abortion and lost her lover; Jordan, a boxer who has indulged in gay-bashing; and ‘The General’, a drug dealer turned artist. 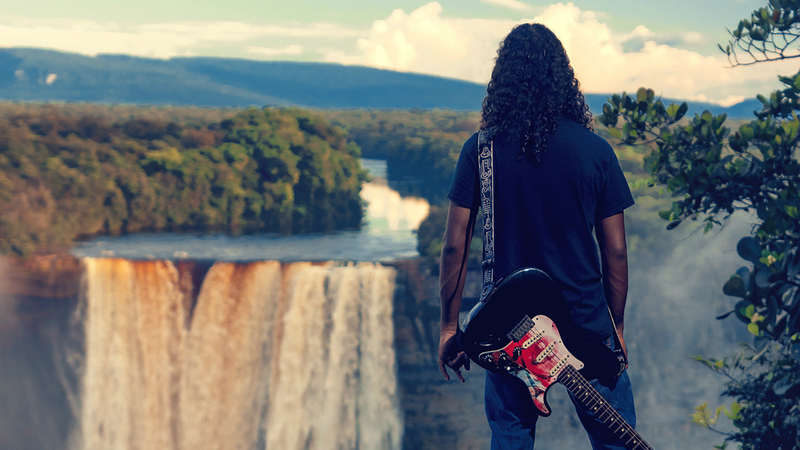 A lone guitarist sits on the Sea Wall, on the coast of the Atlantic Ocean in Guyana, strumming his guitar. 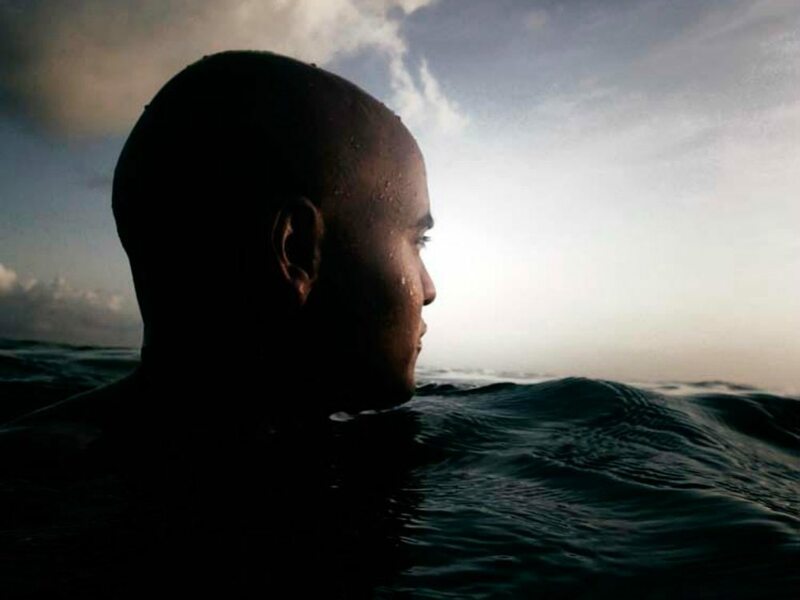 He closes his eyes and begins hearing powerful words in the ancient and native Patamona language, perhaps the voice of ‘Kai.’ When he opens his eyes, he finds himself in a new, unfamiliar place. Since 1998 BAM Rose Cinemas has been Brooklyn’s home for alternative, documentary, art-house, and independent films. 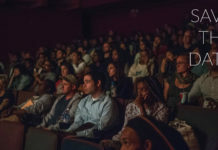 Combining new releases with BAMcinématek year-round repertory program, the four-screen venue hosts new and rarely seen contemporary films, classics, work by local artists, and festivals of films from around the world, often with special appearances by directors, actors, and other guests. BAMcinématek has hosted major retrospectives of filmmakers like Spike Lee, Chantal Akerman, John Carpenter, Manoel de Oliveira, Luis Buñuel, King Hu, and Vincente Minnelli (winning a National Film Critics’ Circle Award prize for the retrospective), and hosted the first US retrospectives of directors Arnaud Desplechin, Hong Sang-soo, Andrzej Zulawski, and Jiang Wen. Since 2009 the program has also produced BAMcinemaFest, New York’s home for American independent film, and has championed the work of filmmakers like Janicza Bravo, Andrew Dosunmu, Lena Dunham, and Alex Ross Perry. The 12-day festival of New York premieres, now in its tenth year, ran from June 20—July 1, 2018.